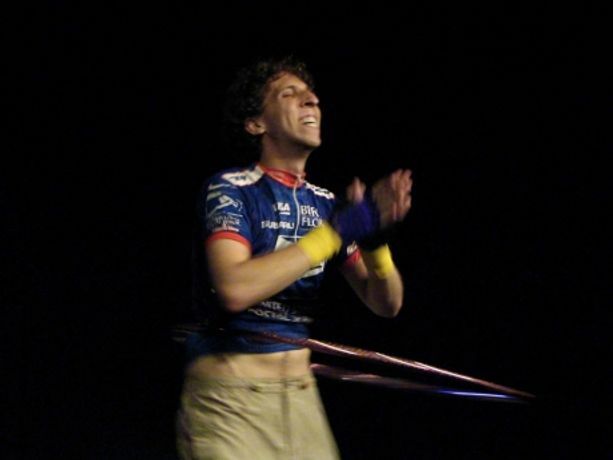 This unique and intimate performance celebrates the ten year anniversary of Brian Lobel being diagnosed with cancer, in November 2001. BALL & Other Funny Stories About Cancer is a trilogy of works written in 2003, 2006 and 2009 and challenges the well-known stories of cancer survivors and cancer martyrs that have come before. Sometimes inappropriate, often salacious and always funny, BALL & Other Funny Stories About Cancer is, above all else, honest and open. The individual pieces of the trilogy have been seen by thousands of audiences internationally and this intimate evening marks the ten year occasion in a manner that is particularly personal and celebratory.